We are quickly approaching the time when sowing grass seed in your garden is optimal. Generally in the UK we sow grass seed twice a year, firstly mid Spring and secondly mid Autumn. Autumn is generally a great opportunity to sow as you have less weeds, the soil can be damp from rain and warm from the recent summer. Selecting the right garden seed is always important and obviously we’re going to tell you to buy our grass seed as it’s the best. You can can choose the right seed depending on the conditions of your soil, so if your garden is shady then choose our Shaded Garden Mix or if your garden takes a lot of punishment from children or dogs then choose our Hardwearing Grass Seed. 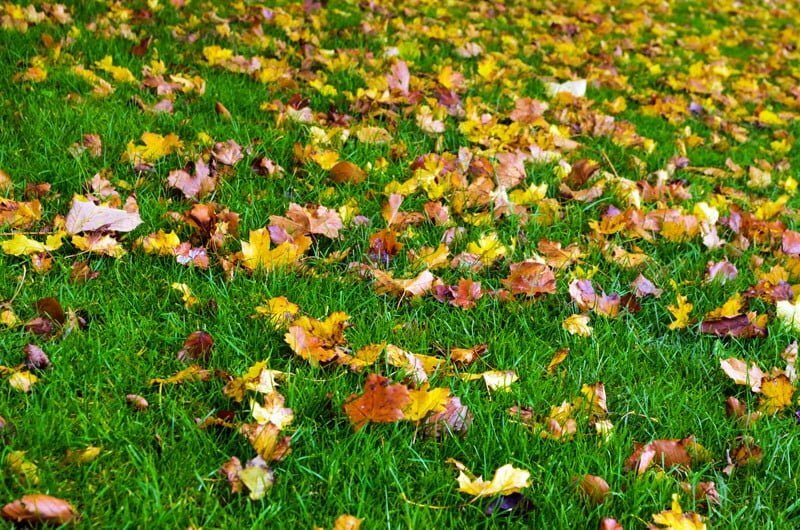 Prepare the soil by raking off any old grass; remove large stones, weeds and roughly level. Fork over the site and rake level again to leave a clean finish. Firm the soil by walking over, placing weight on your heels and rake again. Two or three days before the seed is to be sown, lightly rake in a granular fertiliser. You can use string to mark out the area to be sown. Mix up the seed by shaking the box. As a rule of thumb spread the seed at 50g per square metre (you can calculate how much seed you will require by using our useful grass seed calculator). Split each 50g in half and scatter seed in one direction across a square and then spread the rest in the opposite direction. Protect the newly sown seed from pests such as birds by stretching netting over area. Prevent people from walking across the soil. Seedlings are susceptible to drought, so keep them watered during dry spells. Test your soil regularly by pushing your fingers into it. Carefully weed the area by hand, removing any weeds before they flower. When the new lawn is 5cm (2in) high, cut with a rotary mower to 2.5cm (1in). The basis of this advice has been supplied from BBC Gardening Section.